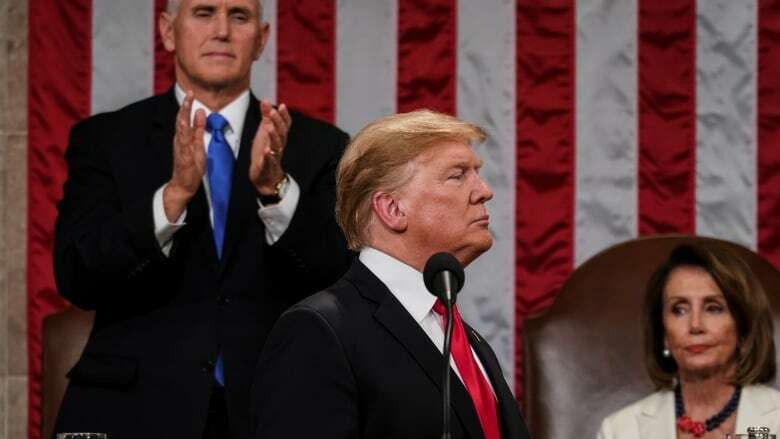 During the State of the Union this week, U.S. President Donald Trump spoke about pulling out of the Intermediate-Range Nuclear Forces Treaty. This was the treaty that helped bring about the end of the Cold War, calming fears that the U.S. and Russia would keep developing nuclear weapons. Today, that treaty is at risk of falling apart. "We ended the cold war once because the public cared about it ... the hope is that we'll do it again," says Jon Wolfsthal, a nuclear weapons expert who worked on non-proliferation issues in the Obama administration. He walks host Jayme Poisson through what's at stake.